GRAFTON, Wis., (October 25, 2012) — Michael Weiland might just have met his new engineer or machinist at Grafton High School. Weiland, COO of Gilman USA, represented the company at Grafton High School’s inaugural Manufacturing Job Fair Oct. 23. The goal of the job fair was to introduce students to potential careers in manufacturing and skilled trades. Ten local manufacturing firms exhibited at the job fair. Having the opportunity to showcase manufacturing careers at Gilman USA was something that Weiland didn’t want to pass up. Ian Liebert is one such student looking to take the technical route after graduation. 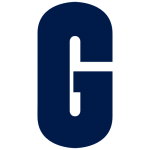 The high school senior spoke with Weiland about Gilman USA and said a career in a skilled trade is definitely in his future. Gilman USA designs customized slides and spindles for value-minded engineers with exacting needs and standards, and provides expert services for virtually any manufacturer’s equipment. 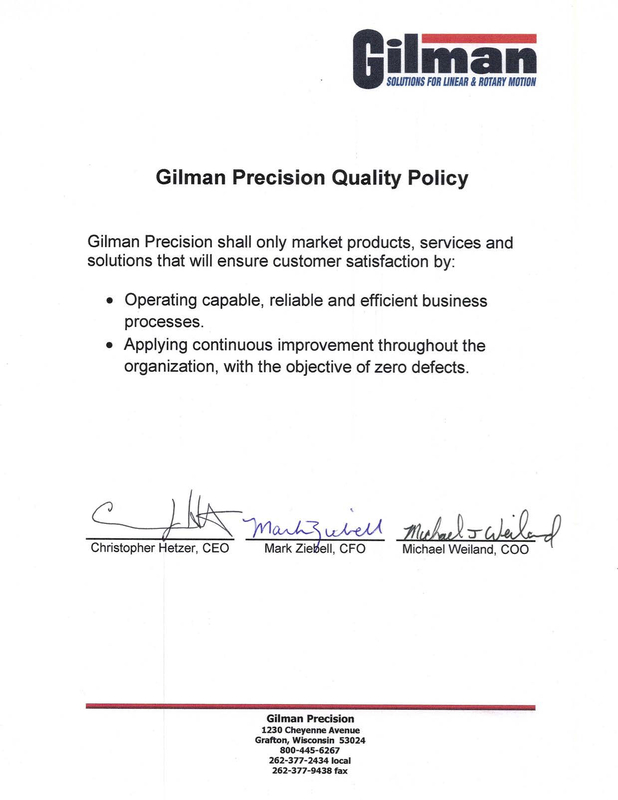 In addition to its customized slides and spindles, Gilman USA specializes in spindle repair and is only one of a few companies in the United States to offer slide repair as well. Today, the company boasts a workforce of nearly 40 employees, who average 22 years of experience. Gilman USA expects to add jobs as its work volume increases in the coming years.